The additional action figures (pending licensor approval) preview: Mortal Kombat X Scorpion, Kitana, Baraka, either Sektor or Cyrax, and Liu Kang! Standing behind Kang is also a towering dragon -- familiar to any one who punched down, forward, back, back, high kick into MKII! Unfortunately, all of these characters and incarnations have already been realized as action figures in the last five years. Size and features should set them apart though, and keep them consistent with the rest of the Storm VS Series line-up. No release detailers are available yet, but you can look at each sculpt closer by enlarging thumbnails [above]. What do you hope to see from future Storm Collectibles releases? Register to share your feedback on this and more stories in the Media & Merchandise forum! Support the kommunity by liking & sharing this story via @MK_Online and Facebook! That dragon (Liu Kang's fatal) is badass. These already look amazing as is! Pretty good I really like to see Baraka. It would be nice to see some more characters who havent been done so much like Kenshi, MK4 Quan Chi, Rain, Ermac. FI-NA-LLY! That reminds me about the Mortal Kombat resin models that were made years ago. Hope they do a Sheeva figure!! Hogan confirmed for MK 11. 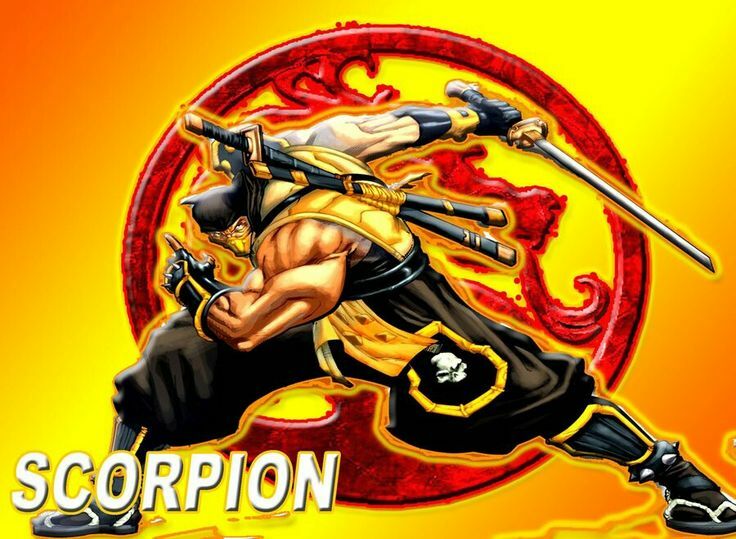 I have the Reptile pre-ordered along with Scorpion and Sub Zero. That Kang one along with the Cyborg have my attention! <div class="forumQuote"><b>MacyG88 Wrote:</b><br/>Hogan confirmed for MK 11.</div> <br/>lol Can't wait to use that EX armor. lol Can't wait to use that EX armor. i have Sub, Noob, and Scorpion. hoping so much they make the unmasked MK3 version so much, literally constantly check for any potential news on it. <div class="forumQuote"><b>Viser Wrote:</b><br/>i have Sub, Noob, and Scorpion. hoping so much they make the unmasked MK3 version so much, literally constantly check for any potential news on it.</div> <br/> <br/>How does one get ahold of Noob without paying an arm and a leg? How does one get ahold of Noob without paying an arm and a leg? I wouldn't mind the Dragon figure, but only if it comes by itself; if it comes with Liu Kang, I may buy the figure secondhand. 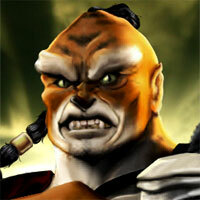 <br/> <br/>The fact that they're focusing on MK2 characters and designs, for the most part, gives me hope that we'll finally get our fabled Kintaro action figure. I wouldn't mind the Dragon figure, but only if it comes by itself; if it comes with Liu Kang, I may buy the figure secondhand. The fact that they're focusing on MK2 characters and designs, for the most part, gives me hope that we'll finally get our fabled Kintaro action figure.